We finally get together! 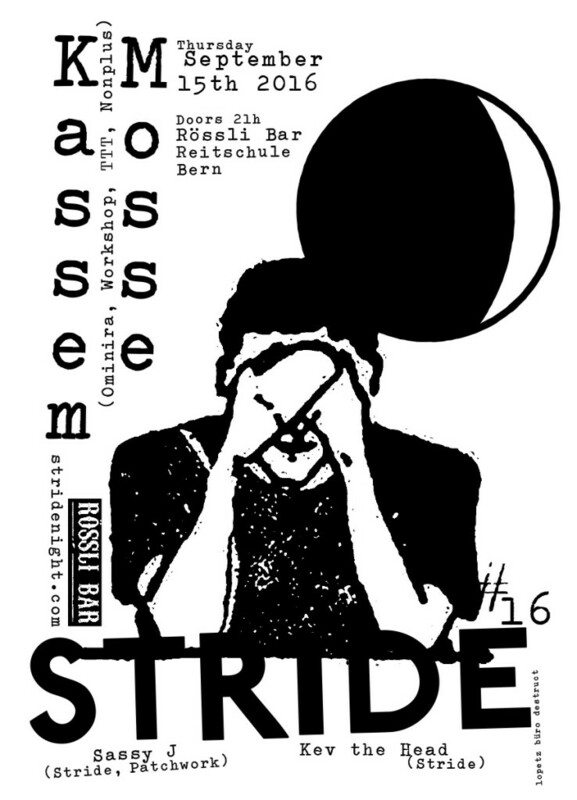 Thursday September 15th at Roessli Bar Reitschule Bern! Come dance! Kassem Mosse, Sassy J, Kev the Head. Yes!